It's International Tabletop Day! Come to a very special FCL Game Day: marathon-style, for twelve hours of gaming! This is an extended version of our monthly Game Day meet up hosted in collaboration with Oakland County Gamers. Learn the facts about vaping: what it is, its effects and the legal issues surrounding its use. Presented by Saint Joseph Mercy Health System. Registration requested. Come geek out with us at our first annual FCL Comic Con. In honor of National Free Comic Book Day, we will be celebrating comics and all things pop culture with games, giveaways, activities, crafts, costume contests, and more! Learn how to build websites like the pros! FreeCodeCamp is a series of learning exercises that teach you programming and web application development. Registration required. What's new? What's going on? Get up-to-date Teen Scene info here! Programs, contests, and more! Love books? Love competition? Love trivia? Love costumes? 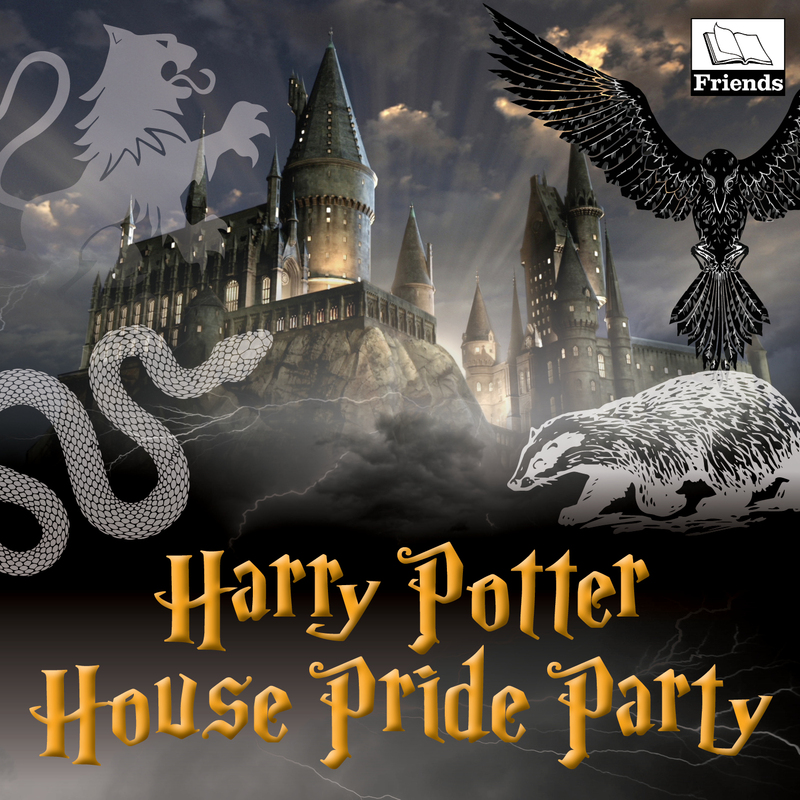 Grab a team of friends and join the Battle of the Books! Help us plan programs, purchase materials for the Library, and make the Library the best it can be! 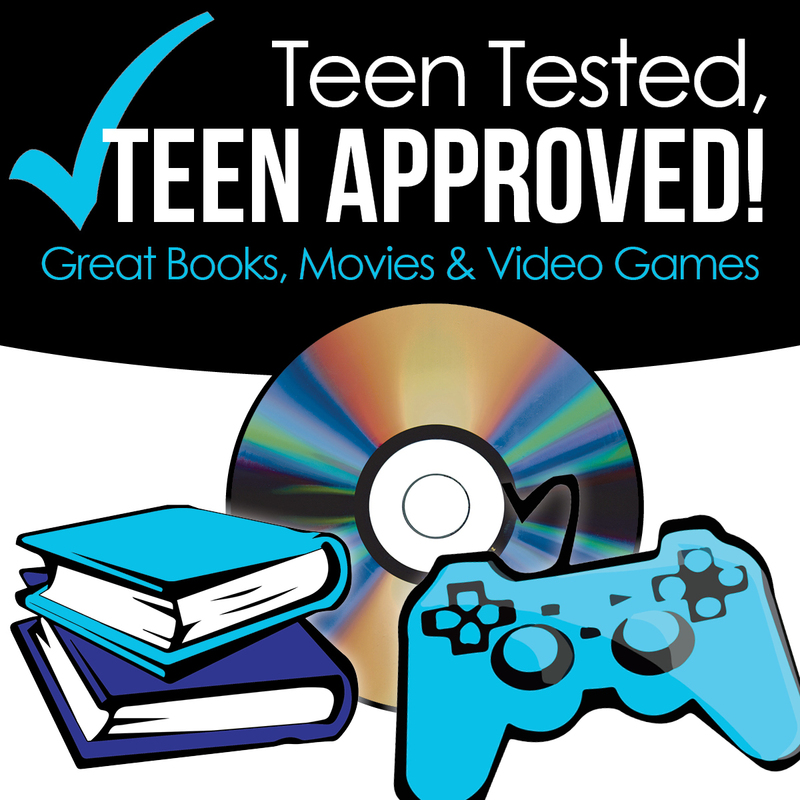 Looking for a good book, movie, or video game? 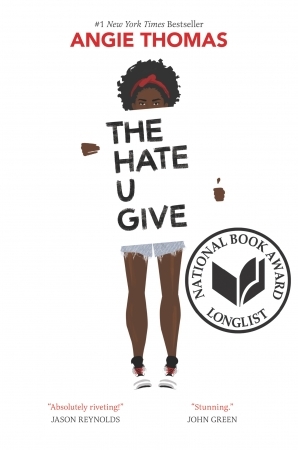 Browse our recommended reads, compiled by members of the Teen Advisory Board! Want to help the Library with programs, outreach, upkeep, and more? Check here for upcoming volunteer opportunities and more information! Calling all teen authors and poets! Showcase your work with Farmington Community Library's annual Teen Creative Writing Competition! Congratulations to the winners of the 2018 Thumbs Up! award!